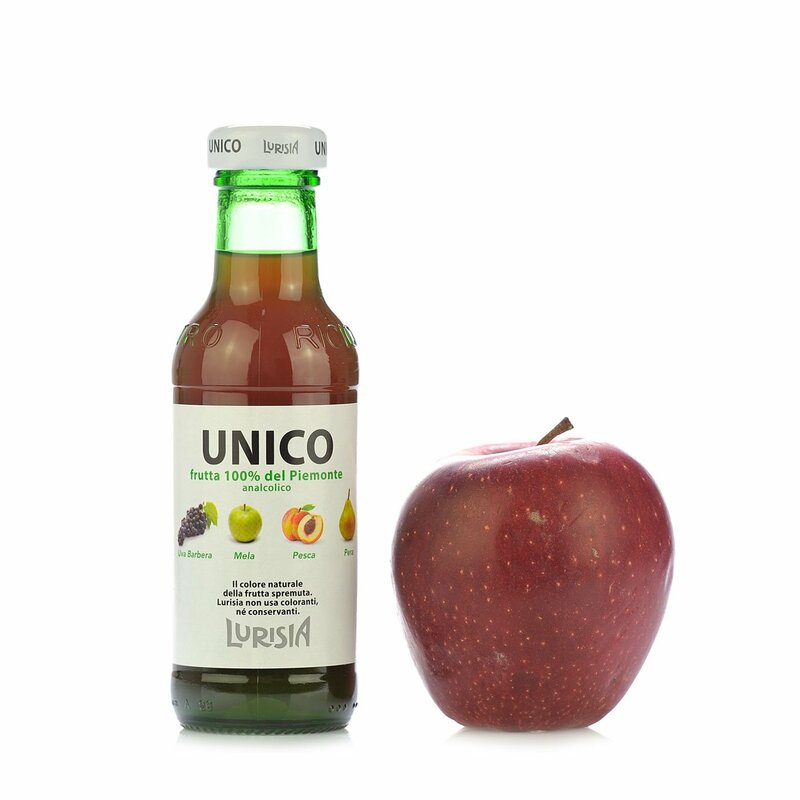 Lurisia Unico is the fruit juice you aren't expecting. 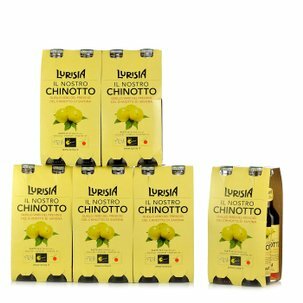 Its really original taste comes from the 100% Piedmont fruit it's made with: the sweetness of Barbera grapes, the fragrance of peaches and the delicacy of apples and pears. Unico fruit juice contains no colourants or preservatives. 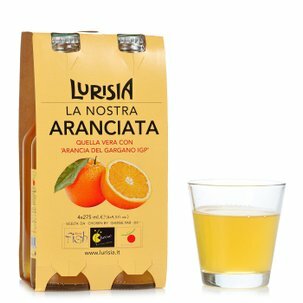 If you've got a passion for Lurisia Unico Fruit Juice don't miss the pack in the Dispensa di Eataly! 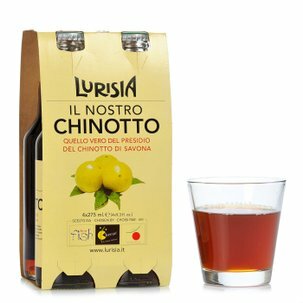 Ingredients Piedmont grape juice 70%(Barbera grape juice 60%, grape juice 10%), Piedmont Apple purée 21%, Piedmont Peach purée 5%, Piedmont Pear purée 4%. 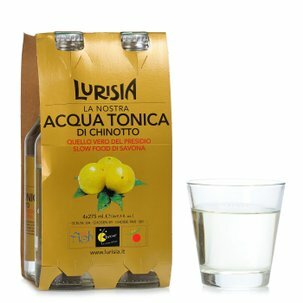 For more information on product labels, please contact our Customer Service department. 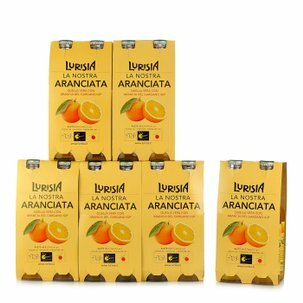 The information on the labels of the products may vary for reasons beyond our control, therefore, there may be discrepancies between the information on the site and that on the products delivered. 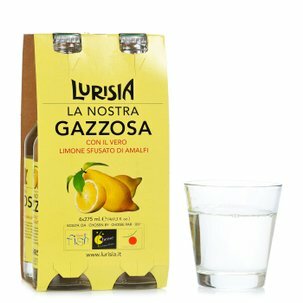 Please always check the information on the product before consumption or use.